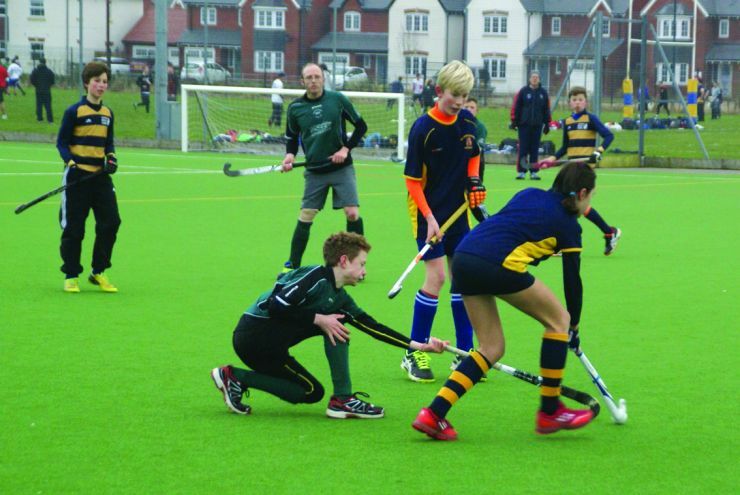 Warwick Hockey Club hosted a junior six-a-side mixed tournament at Warwick School astro pitches. Well done to Atherstone who won the U10s with one win and two draws. Warwick came second on goal difference with a win, a draw and a loss. Hampton third and Warwick Bs fourth. Well done to Atherstone who won the U12s with three wins. Warwick A came second with two wins and a loss. Hampton third and Warwick Bs fourth. Well done to Warwick A who won all four of their matches. Hampton came second with three wins and a loss in the final game against Warwick A. Atherstone third, Yardley fourth and Warwick B fifth.